Are you seeking some expert electricians to carry out some electrical wiring in your house in Northern Beaches? 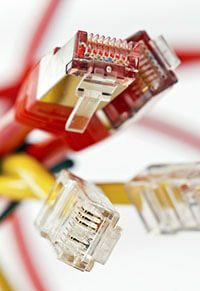 Are you in the quest of a good and reliable data cabling service in Northern Beaches? If you want to know more about the structured cabling Northern Beaches work undertaken by Sequence Communications and Electrical, then you should consult with our electrical contractor. What data cabling Northern Beaches essentially translates to, is that, it is a telecommunication campus that in turn contains many smaller networks, electrical wiring and components that are also referred to as subsystems. In fact, for larger commercial buildings or even apartments, data structured cabling is suggested owing to requirements and a larger number of users. 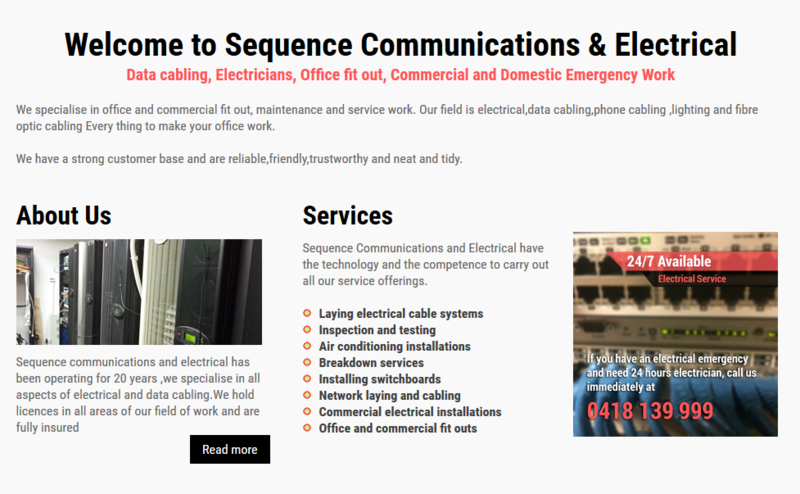 Additionally, the folks at Sequence Communications and Electrical also carry out a variety of electrical installation and setting up of switches and switchboards and also undertake any type of electrical repairs you seek. If you are considering a Northern Beaches data cabling and installation or you need some electrical repairs to be undertaken in your commercial building, then contact the experts at Sequence Communications and Electrical. "If you are interested in learning more about data cabling Northern Beaches, reach out to us on 0418 139 999 or (02) 9913 9999 or you can email us at peter@sequence.net.au."